Ever wonder why someone would want to hire a personal chef for their Los Angeles home? Julie’s Home Cooking has been providing the people of Los Angeles with quality homemade food for years and know there are a variety of reasons people call for her services. Here are just a few of the reasons people are hiring a personal chef for their home! They are trying to lose weight. Eating at home can be healthier than eating out all the time! Julie can help you meet your weight loss goals by stocking your refrigerator with healthy, delicious meals that you’ll actually look forward to eating. They’ve had a major life event. Maybe they just had a baby, just moved, started a new job or just got married. When these big life-changing events occur, cooking for yourself is the last thing on your mind. 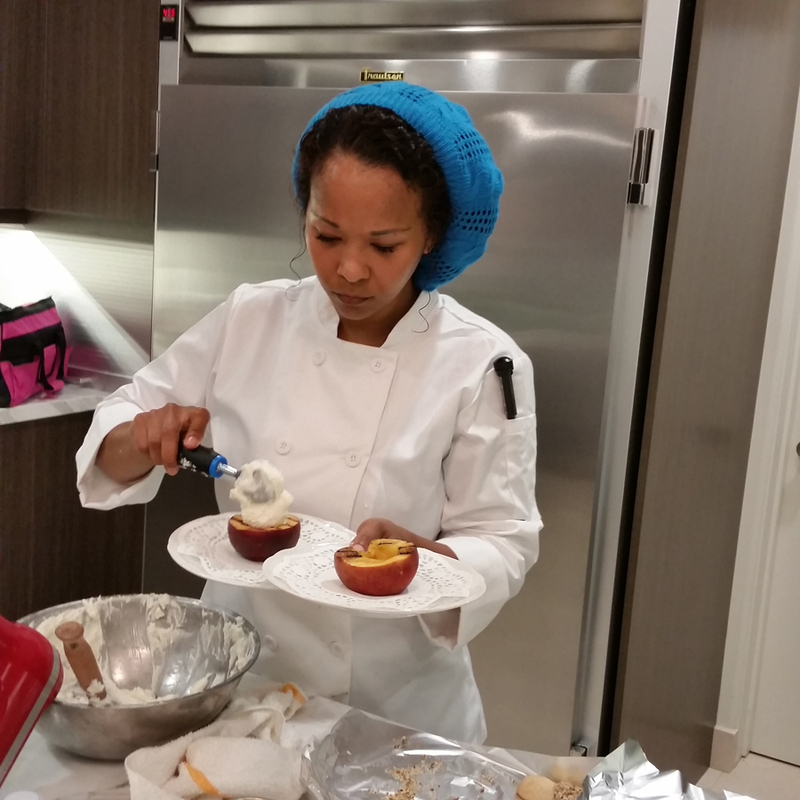 Chef Julie can help get you through the transition! They’ve been diagnosed with a food intolerance. Now that their eating habits are going to have to change, they’ll need to learn more about their new dietary restrictions. Chef Julie can help by preparing food that meets the requirements of a new diet but still tastes amazing. They are focused on their career. Sometimes to get where you want to be in life, you need to sacrifice other areas to focus on your career. Make sure you eat healthy while you climb the ladder with Chef Julie’s Help. They want to spend more time doing the things that they love. Let’s face it, there are only so many hours in the day. When you spend too many of those hours preparing and cooking meals and cleaning up your kitchen, you are missing out on time you could spend with your family, friends, or participating in your favorite hobby. Having a personal chef in your Los Angeles home means you can spend more of your time doing the things that you love! Having fresh, homemade food in your refrigerator every night doesn’t have to cost you a fortune. No matter what your reasons might be, Chef Julie would love to help you eat better-tasting, better-for-you foods. Get in touch with her today through her website or give her a call at 323-334-0269 and get a free consultation on her personal chef services in and around the Los Angeles area.